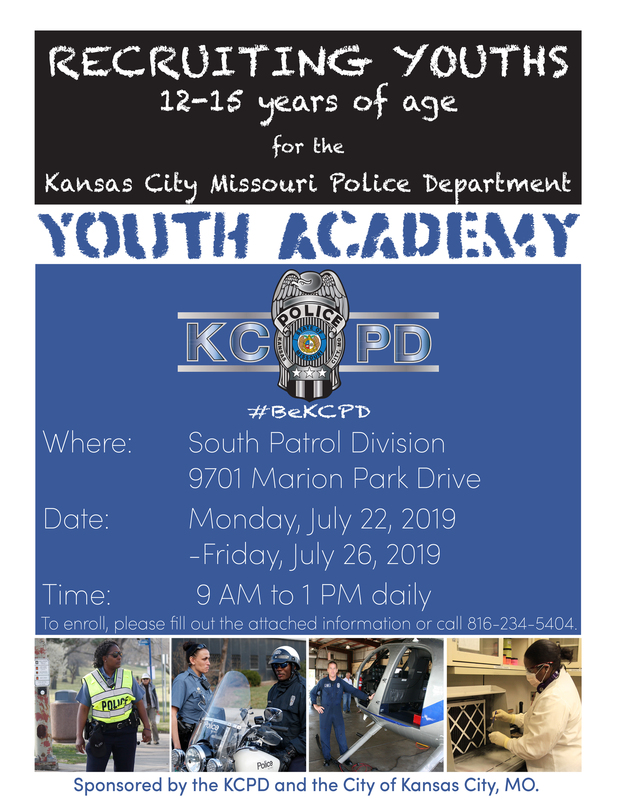 Thank you for your interest in the Kansas City Missouri Police Department Youth Academy. 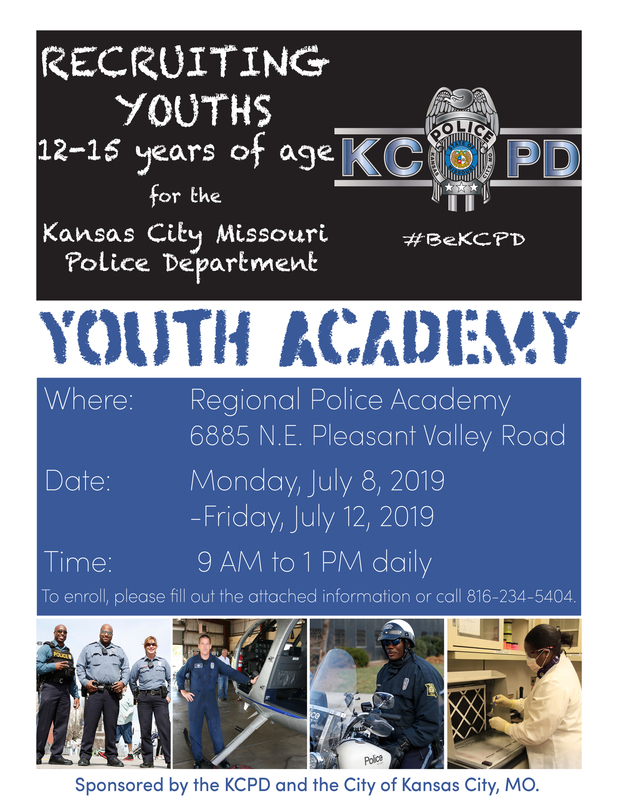 The 2019 Youth Academy dates have been finalized and are posted below. Determine the location and date you child will attend. Select the → Youth Academy Application ← form to fill out. Note: This form will open in a new window! Download and complete the Youth Academy sign up form. 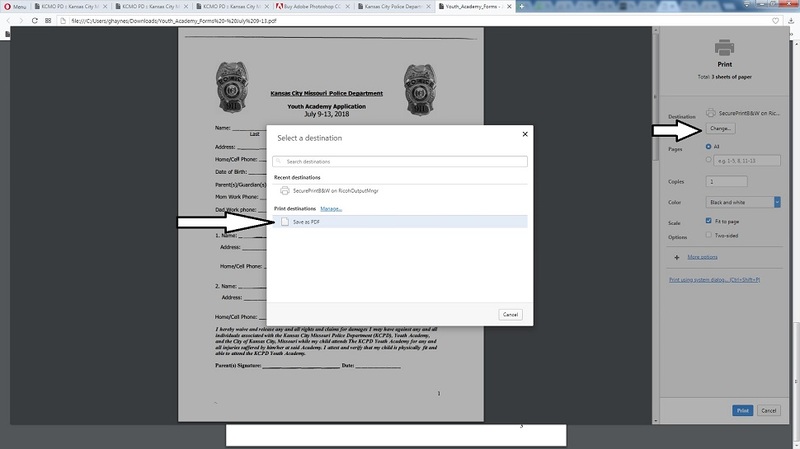 Once completed, print or save the form to a location on your computer so you can find it later. If you printed the form, you can save it for your records. You can email, direct mail, or hand deliver it to our Human Resources Division, located at 901 Charlotte, Kansas City, Missouri 64106. If you choose to email it to us, locate the document you saved on your computer, email it to careers@kcpd.org, by opening your email and adding it as an attachement in the email you send us. 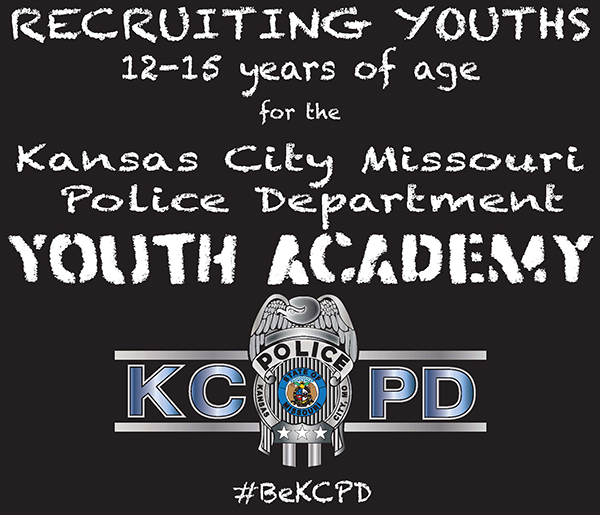 The subject line in your email should read: Youth Academy Registration: (chosen location). 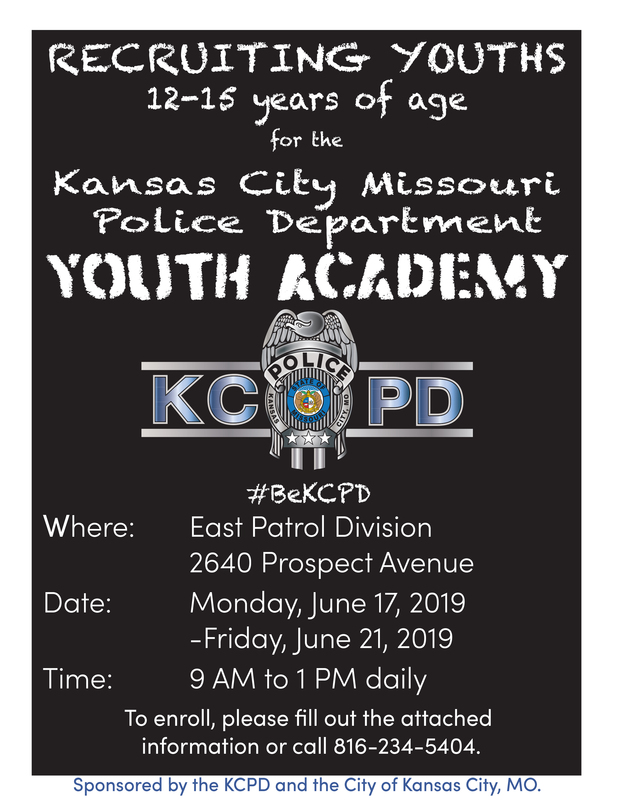 For example: Youth Academy Registration: (East Patrol Division). Note: If your computer does not show a save button on the screen, you will need to select "print" and then "change" the destination to "save as pdf", as illustrated below.